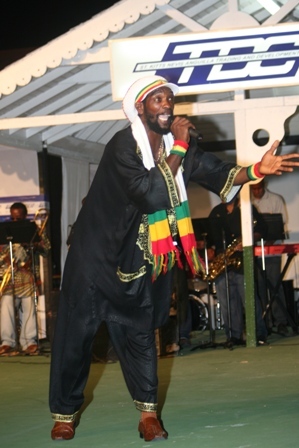 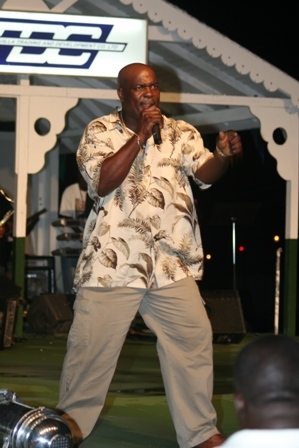 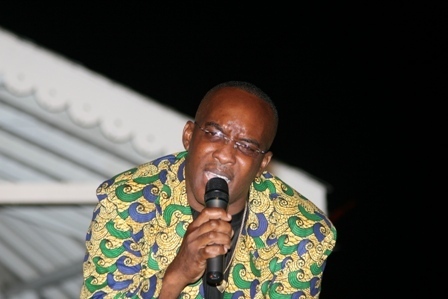 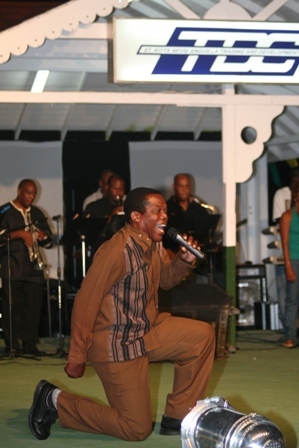 The successful calypsonians were Jo-Jo, Pungwa, Daddy Fresh Cold, Baker, Nutsie, Astro and De Inspirer who was last year’s Junior Kaiso Monarch. 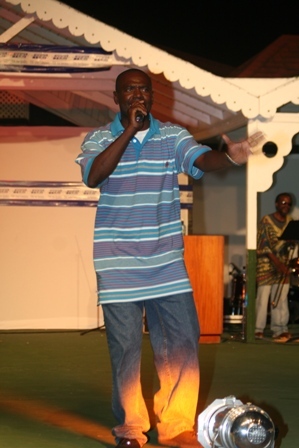 Kibbie, Pupa Wheeler, Hollywood, Lenny, Adowah and Hooligan were not selected. 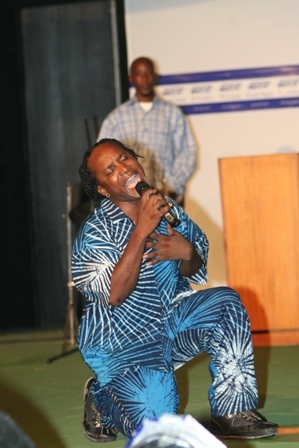 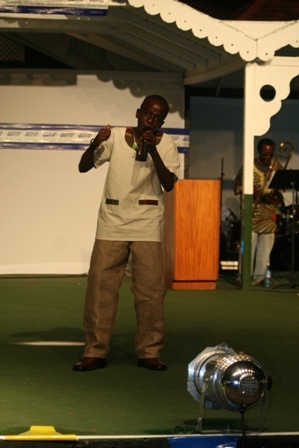 The Finals of the Senior Kaiso Competition would be held at the Cultural Complex on Saturday August 02.